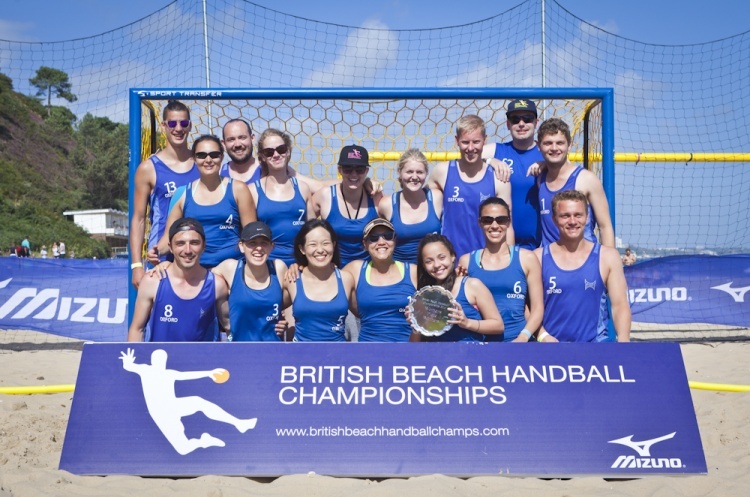 The 2017 British Beach Handball Championships is set to take place from 4-6 August. There are plans to make the Championships even better with an expanded under-18 tournament, and even floodlit matches. The successful 2016 edition saw teams from across the country, and the Netherlands take part. It was also the first time that the tournament included an under-18 competition. The under-18 final saw Heikka Hauska of the Netherlands beat Poole Phoenix in front of a large crowd on the Saturday evening.